A study found people who lost weight with the Type 2 diabetes drug Invokana (canagliflozin) got hungrier and ate more, leading to a weight loss plateau. The study conducted by David Polidori and colleagues will publish in Obesity during Obesity Week 2016, which runs from Oct. 13 to Nov. 4. 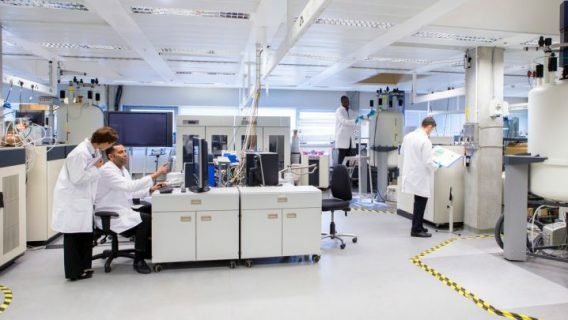 Researchers from the National Institute of Diabetes and Digestive Kidney Diseases (NIDDK) looked at findings from a placebo-controlled, double-blind trial with 242 people with Type 2 diabetes. Of the total participants, 153 received Invokana — an SGLT2 inhibitor drug that controls blood sugar by causing it to leave the body in urine. Participants who received the drug could eat and drink without restriction during the study, and they gradually lost 8 pounds because of urinating excess glucose. But, at the end of the study, they ate about 50 calories more per day for each pound lost than they were eating before the study. After about six months, the weight loss plateaued. 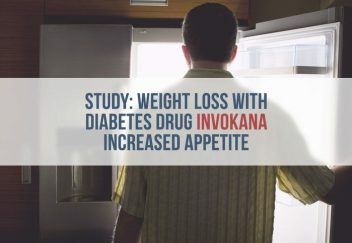 While the focus of the study was not on weight loss with Invokana, the data may point to a more modest weight loss effect than Johnson & Johnson advertises. In 2015 alone, J&J spent $101.2 million on ads for the drug. One of the claims made in advertising is weight loss. “Although Invokana is not a weight-loss medicine, and each person is different, people can experience reduction in weight — on average 3%. Results may vary by dose and when used with certain other diabetes medications,” Johnson & Johnson’s Janssen Pharmaceuticals said on its Invokana website. 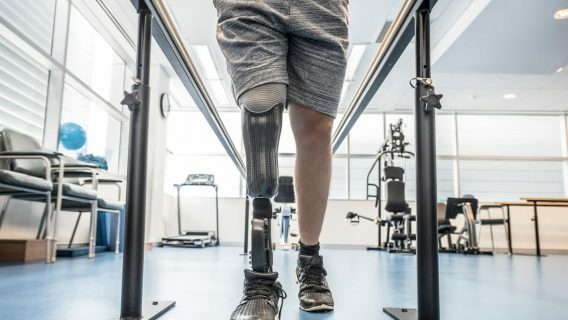 Despite a number of FDA warnings linked to the drug and lawsuits filed by people who say the drug injured them, doctors continue to prescribe it. Invokana is the best-selling drug in its class, making $1.3 billion for Johnson & Johnson in 2015. While the drug is effective at reducing A1C levels, studies associated with a number of serious side effects led to FDA warnings. Some of the most serious include diabetic ketoacidosis (DKA), kidney injury, urinary tract infections and cardiovascular problems. The first FDA warning came in May 2015. The agency warned that Invokana — and other drugs in its class — may lead to DKA. DKA is a condition where too many toxins build up in the blood from little or no insulin. If left untreated, DKA can lead to death. Then, in December 2015, the FDA warned that Invokana can increase the risk of urinary tract infections that lead to life-threatening blood infections. 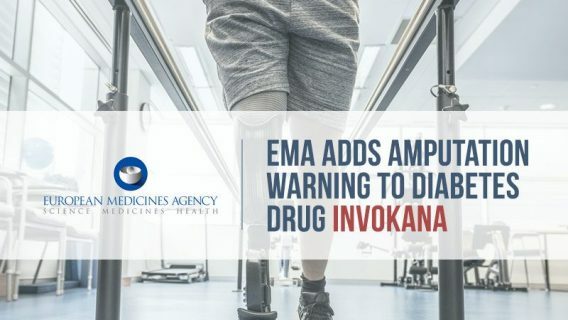 After dozens of people suffered acute kidney injuries after taking Invokana, the FDA added a warning for kidney injuries in June 2016. A number of people who took Invokana say the drug caused them serious injuries and filed lawsuits claiming Johnson & Johnson and Janssen failed to warn about these side effects. 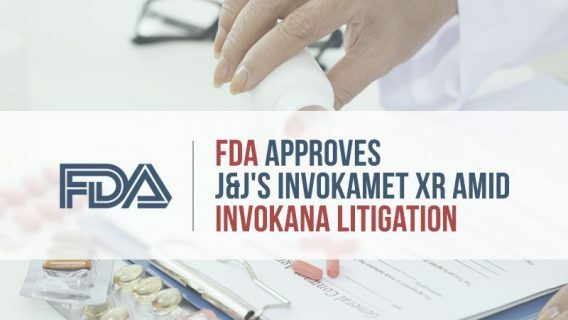 In spite of these warnings and a growing number of lawsuits, the FDA approved Invokamet XR (canagliflozin and metformin extended release) in September 2016.